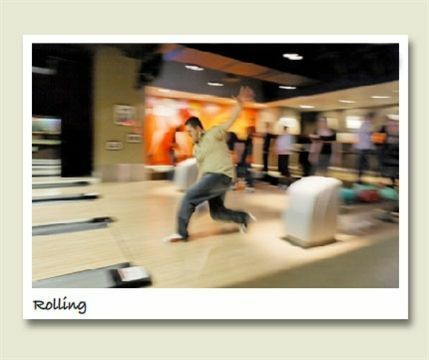 This fun bowling alley and restaurant is a great place for a gang of you to spend a memorable night out trying to out-do each other. The atmosphere at All Star Lanes is really buzzing on Friday and Saturday nights with resident guest DJs mixing the tunes and upping the tempo from 9pm through 'til 2am. As you'd expect at such an all-American entertainment, there's a diner serving burgers and beers. It's all conveniently and centrally located on Bloomsbury Place, just off Bloomsbury Square, where Great Russell Street meets Southampton Row. Booking a lane is recommended but not essential and when booking you can have up to six people (estimate time: 10 mins per person per game) or opt for a table in the diner. Bowling is no longer a sport to be embarrassed about - popular demand has led to the opening of four All Star Lanes in London: in Brick Lane; Holborn; Westfield Stratford City Shopping Centre; and in Westfield, west London, which opened in 2018. All Star Lanes, Holborn gyms, sporting activities, health & beauty and fitness. What are the best dining options near All Star Lanes, Holborn London? The best pubs near London All Star Lanes, Holborn. All Star Lanes, Holborn clubs, bars, cabaret nights, casinos and interesting nightlife. Where to have your meeting, conference, exhibition, private dining or training course near All Star Lanes, Holborn. From cheap budget hotels to luxury 5 star hotels see our special offers for All Star Lanes, Holborn hotels, including Grange Holborn Hotel London from 81% off.